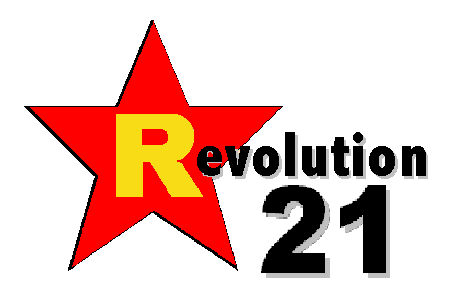 Revolution 21's Blog for the People: Because I'm a geek . . .
. . . 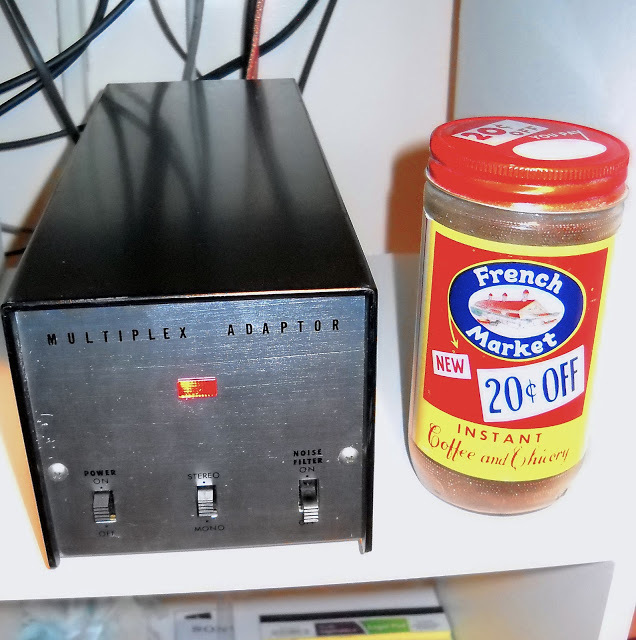 I get all excited about procuring a 1962 Pioneer FM multiplex stereo adapter to go along with my monophonic 1960 Voice of Music tuner. I did have a pretty basic V-M multiplexer hooked up to it, but the Pioneer is sooooo much nicer. And better. And you can adjust the stereo separation -- cool! I just lost you, didn't I? 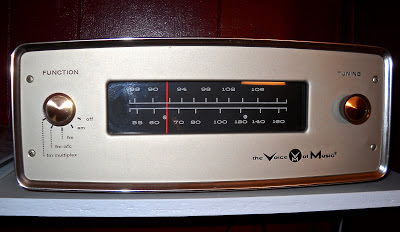 My wife's eyes glaze over at "FM stereo multiplexer." But she did perk up at ". . . and I got in on ebay for about $150 less than these things usually sell for."